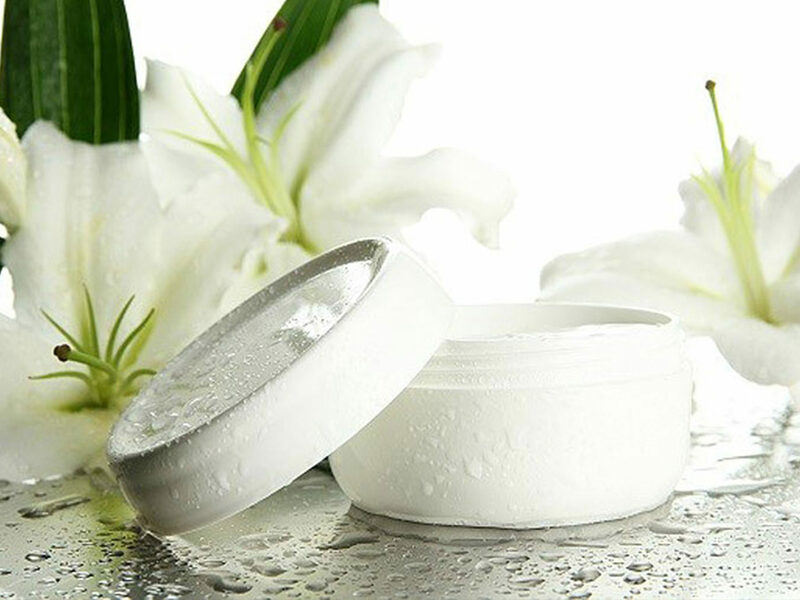 In medicine, hydroquinone cream is one of the most well-known products for lightening the skin. Reports and testimonials render it as an effective agent in skin whitening and hyperpigmentation fading caused by various factors. However effective this product could be, there are interesting arguments about it. Read on know more about this product and decide for yourself if you’ll include it in your beauty regimen. Hydroquinone is considered a well known topical application. It is used for inhibiting and disrupting melanin synthesis and production. Thus it prevents dark skin from making melanin which is responsible for a darker skin tone. It does not bleach the skin but lightens it. Hydroquinone creams work by blocking and inhibiting the enzyme reaction in the skin cells that leads to discoloration. They are used to lighten the dark patches of skin. These dark patches are also known as freckles, age spots, liver spots, melasma, and hyperpigmentation associated with pregnancy, hormone replacement therapy, skin trauma or birth control pills or any other conditions determined by physicians. Hydroquinone works by inhibiting and blocking tyrosinase enzyme which is needed to make melanin in the skin. It then prevents skin from producing tyrosinase that is responsible for skin color. As the skin decreases its melanin production, hydroquinone, at the same time, increases the breakdown of melanosomes, the melanin pigment granules, in skin cells. As you shed your old skin cells, your new skin cells would have a lighter tone and less melanin. Hydroquinone does not really bleach the skin though it is being classified as skin bleaching agent. It can only disrupt and inhibit the melanin production and synthesis and does not destroy previously produced and synthesized melanin. Though melanin production and synthesis have been blocked, the existing melanin takes time to be shed off your skin by the process of natural or artificial exfoliation. It may take several weeks for you to notice the results of hydroquinone. You can use hydroquinone with other exfoliating products to hasten the cell renewal. Is Hydroquinone Safe or Not? 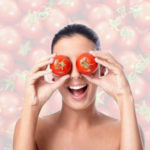 Though hydroquinone is deemed effective, numerous studies have been done proving its hazard and concerns about hydroquinone safety have been expressed. Hydroquinone has been shown to cause leukemia in mice. Because of fears of cancer risk, it has been banned from all over the counter cosmetic products in all European countries in 2001 by the European Union. 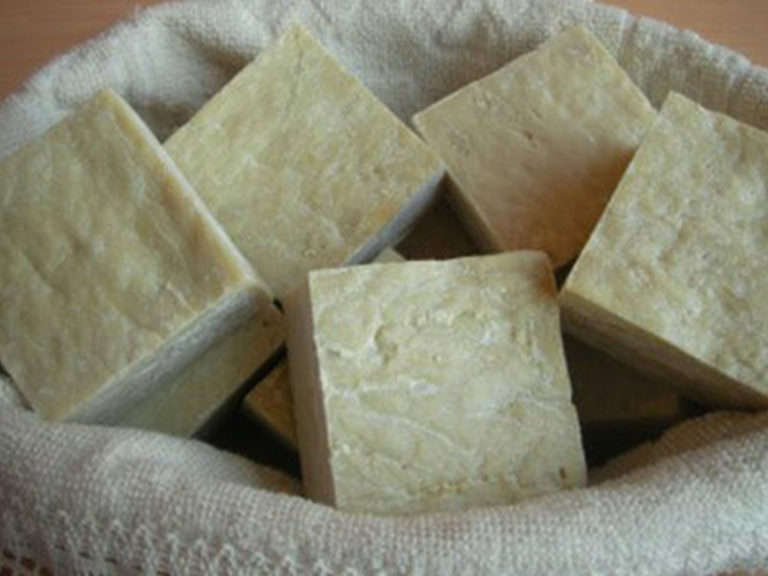 Still, it is used in creams and preparations in developing countries. In the US alone, it is being sold as an over the counter drug with a concentration not exceeding 2 percent. African women are deemed the most likely high-risked users. The United States Food and Drug Administration proposed a ban on all over the counter cosmetic preparations. 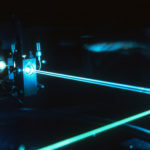 This decision was based on the extent of human absorption and increased incidence rate of tumors in rats in several studies. Studies also confirmed that ochronosis, a disfiguring disease where dark blue pigments are deposited under the skin, can be caused by oral administered hydroquinone. In 2006, though US FDA has categorized hydroquinone as GRASE (generally recognized as safe and effective), studies conducted by National Toxicology Program (NTP) showed some long-term genotoxic and carcinogenic evidence. 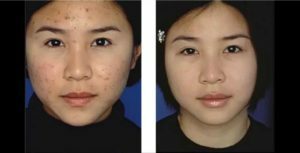 Should I Use Hydroquinone to Lighten My Skin? Being the only skin lightening compound proven effective to lighten skin problems from age spots to melasma. But bear in mind that hydroquinone does come with the hazards mentioned above. Our advice? You may want to try them out first. Try out and see for yourself. Listed below are the most popular hydroquinone creams in the market. Admire My Skin Ultra-Potent Brightening Serum contains clinical grade 2% hydroquinone to helps brighten and fade dark spots and hyperpigmentation. It works fast and you will begin to see results within 4 weeks. This product also contains Salicylic Acid, Azelaic Acid, Lactic Acid & Vitamin C to reveal smooth, soft skin. “I have hyperpigmentation on my upper lip caused by hormonal imbalance and too much sun exposure. I’m a 30 y.o. 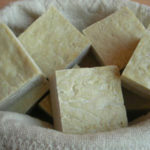 olive complected with moderately sensitive skin. I saw results from this product after 4 days of am/pm usage. It is a chemical that removes the skin by peeling. By the fourth use, it burned like hellfire, and my faux mustache looked raw and red for 5 days. So, I recommend using it on a week you don’t have something important planned. I luckily had the week off. I was able to conceal it enough with makeup, but the peeling was still pretty embarrassing and lasted a week, but I felt it was worth it to get rid of my every day all the time 5 o’clock shadow that has brought so much more embarrassment and stress. I’d used a retinol moisturizer, periodically vitamin e oil, and 60 SPF sunscreen which I will use for the rest of my life since sun exposure can bring the shadow back. 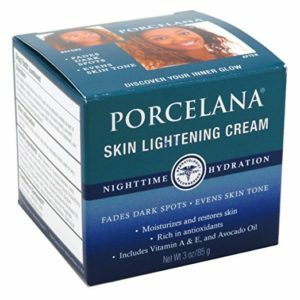 Porcelana Skin Lightening Cream evens your skin tone and fade dark spots as you sleep. 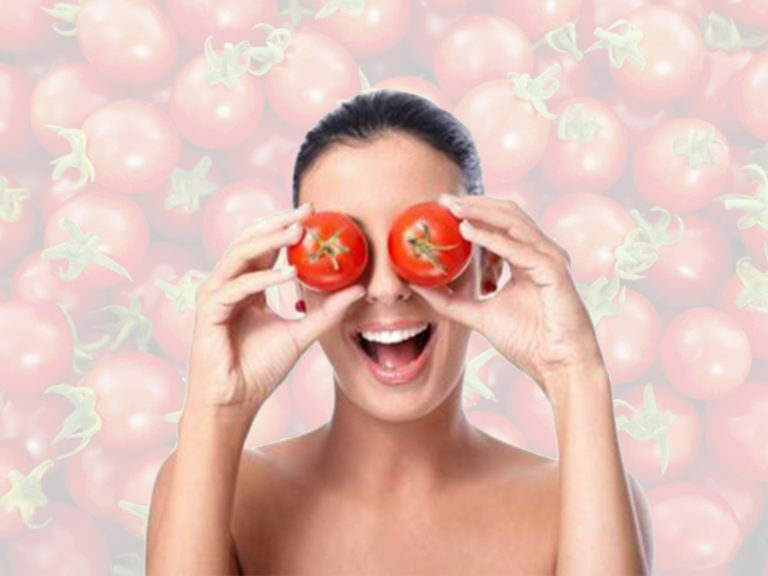 It is fortified with hydroquinone, a dermatologist recommended skin lightening compound. This product is the ideal treatment for fading dark spots, discolorations and blemishes caused by sun exposure, pregnancy or acne. It contains hydroquinone that helps even skin tone and fade skin discoloration. It also contains avocado oil to moisturize the skin and vitamins to nourish the skin without the greasy feeling. 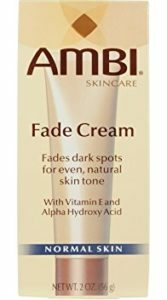 Ambi Fade Cream contains an advanced formula that visibly reduces the appearance of dark marks and skin discolorations for a natural and even skin tone. You will begin to see results in as little as two weeks and results will improve with continued and correct use. Ambi Fade Cream is perfect for use on face or body and is available in two formulas: For Oily Skin and For Normal Skin. It works by: safely fading dark spots, exfoliating dead skin cells to reveal light skin, and softening and smoothing the skin. 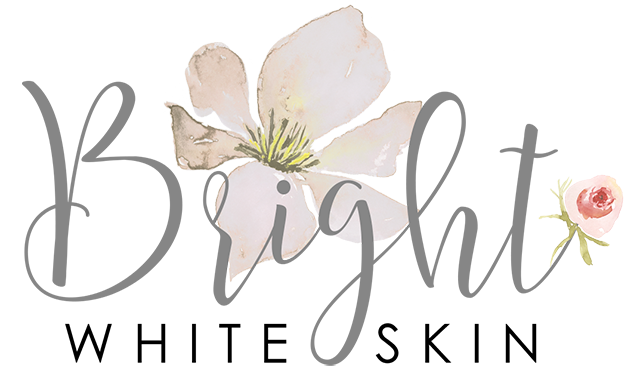 “My 15-year-old daughter had an awful break-out on her face, and as a parent, it was hard to see such a beautiful girl have a sudden change in her complexion. She had used and is still using Proactiv, but for some reason – it just wasn’t enough. We took her to the doctor and she was put on oral hormones and prescribed a topical antibiotic cream to apply to face once a day with no stop date. The three items combined worked to clear her skin in about 6 weeks. No more pimples! But unfortunately, she was left with areas on her face from where the outbreak had been. Light pink in color, they were evidence of the trauma her skin has sustained while under hormonal attack! We searched the internet and found out that Proactiv had a fade cream to do away with this exact problem. The thing was: it cost about thirty bucks for a small tube. I did more research and found this product. Hopeful but dubious about the claims, I clung to the positive reviews on this page and ordered a pack of two for the very reasonable price it was offered. Less than one month later – my daughter’s skin is clear and perfect again!